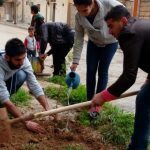 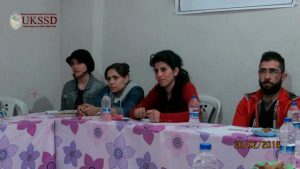 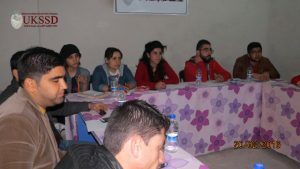 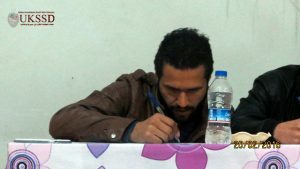 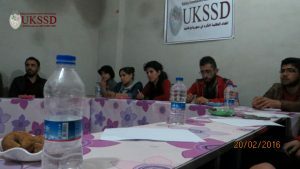 Scientific Colloquium on cognitive faculty | Kobanê, Syria – DOZ e. V.
The UKSSD in Kobanê organized in coordination with Dr. Mahmoud Saleh an interactive session about the development and fortification of thought, in which Union members as well as some professors and students took part. 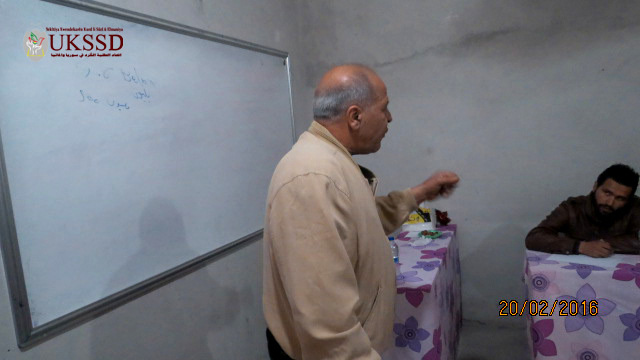 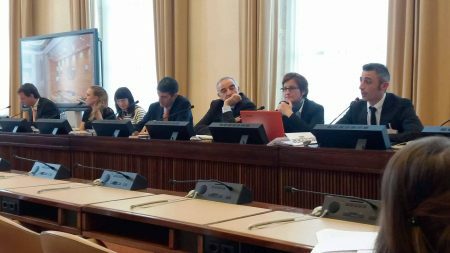 The session included many important points that help to strengthen and develop the intellect. 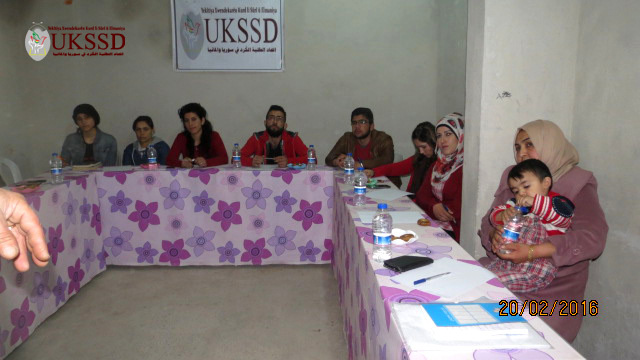 It is worth mentioning that such meetings and symposia are continuing tirelessly. 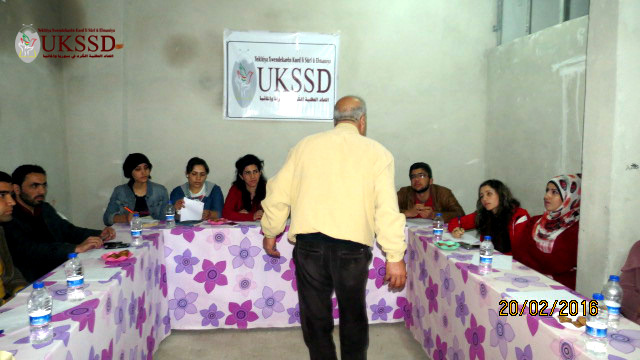 The UKSSD will continue to disseminate thought and awareness and culture of peace among the community. This is an important contribution to the build-up of a stable civil society.